SAI manufactures several airgun silencers for the .177 (4,5 mm), .22 (5,5 mm) caliber air guns and larger caliber air guns. Common to all is steel tube, aluminium/rubber/plastic baffle set up and black hard coated surface. Fitting includes thread, allen-screw, clamp fit and slip on. The allen-screw fit models includes a tool. 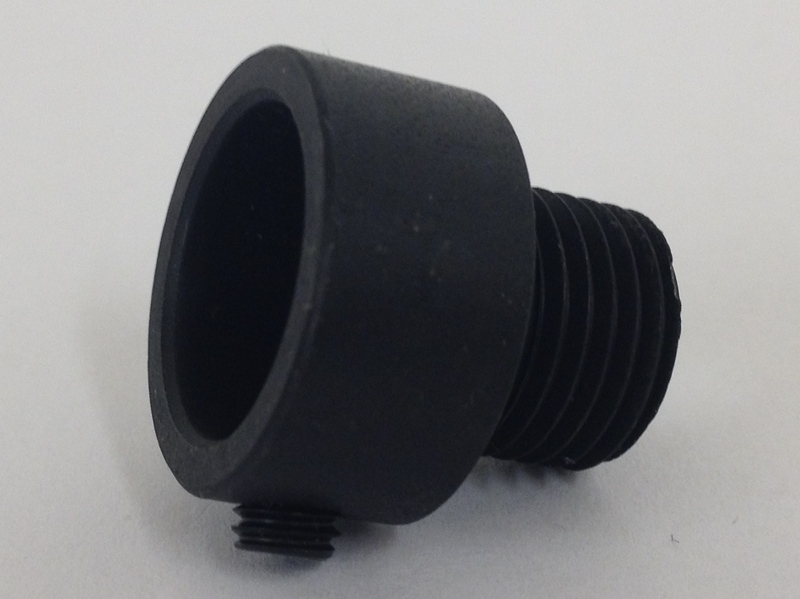 All SAI airgun silencers are made to order, and can be made to fit a specific airgun model. All silencers are individually packed in batches of 25PCS. The Airgun Silencers are only suitable for airguns and may not be used for firearms.